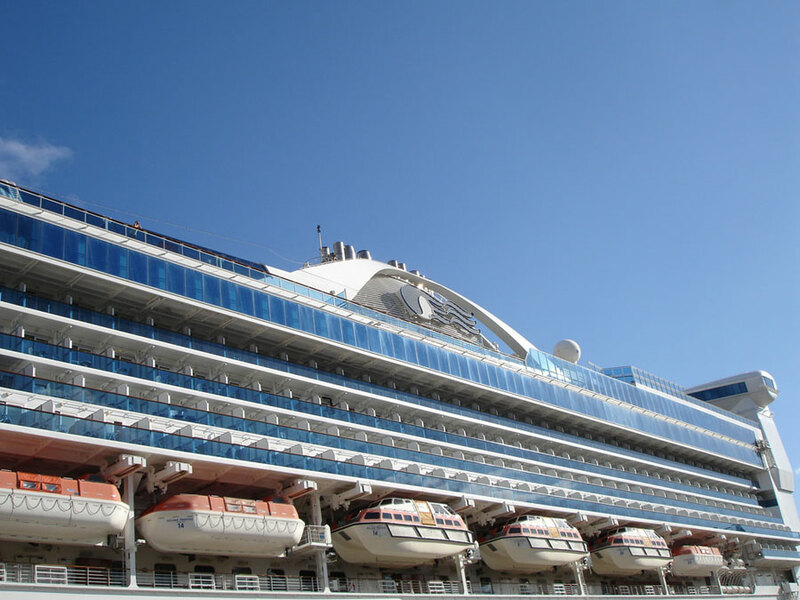 Princess Cruises will be increasing the daily gratuities from December 15, 2016. The gratuities which are automatically charged to a guest’s onboard account will have to pay even more. Starting from all voyages in December guests in interior, oceanview, and balcony staterooms will have to pay $13.50 per day. That’s a $0.55 increase from the current $12.95 per day. Guests staying in suites will be charged $15.50, an increase of $1.55 from the $13.95 and guests staying in mini-suites and club class will be charged $14.50. The gratuities are charged per passenger per day and are billed to the onboard account at the end of the cruise. The money is shared out to those crew members who have serviced guests throughout the voyage, including housekeeping staff, buffet stewards, stateroom steward, and waitstaff. With the long hours, the crew will usually have to work to make the guests experience the best it can be its suggested not to cancel or lower the gratuities at the end of the cruise. For many crew members, the gratuities are an important part of the salary. Before the cruise, the gratuities can be paid online up tp two days before departure. As normal a 15% gratuity is charged when purchasing at the bar, drinks in the dining room and at the Lotus Spa. Other departments including the Casino and Gift Shops are not part of any gratuity program onboard.